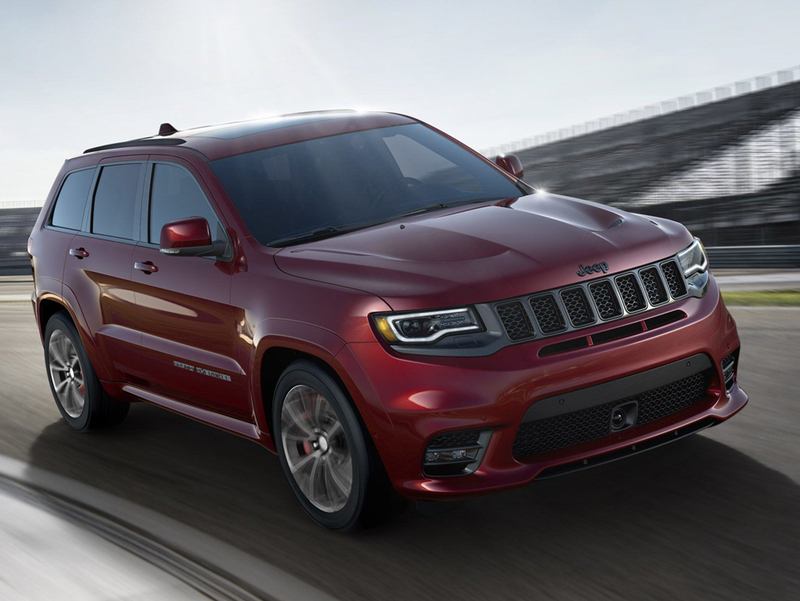 Don't get stuck with imitators. Go with the best by MOPAR for your 2012-2019 JEEP Grand Cherokee with this SRT Trackhawk hood. 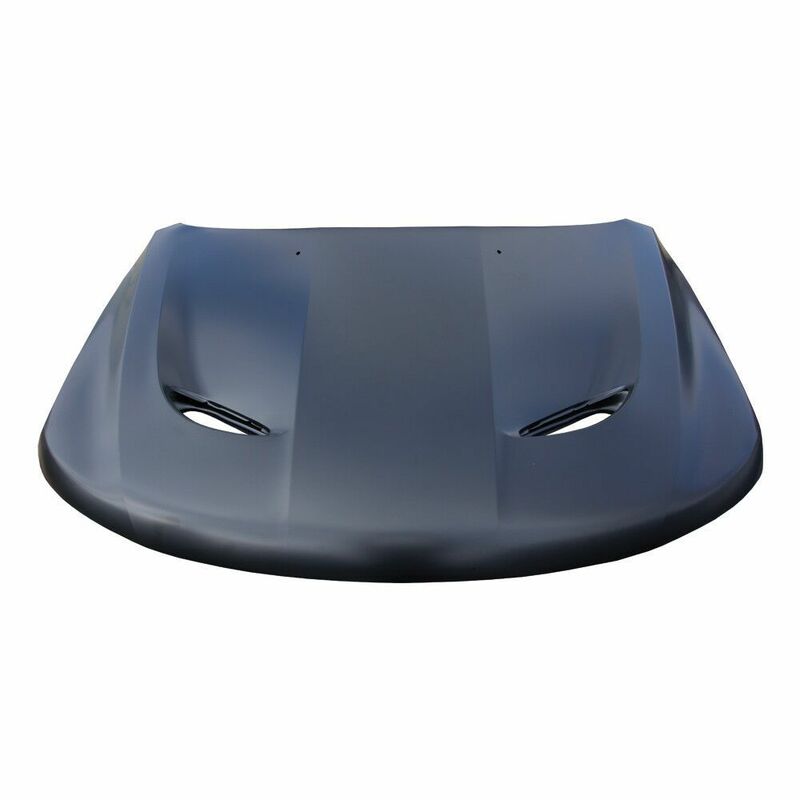 Comes in prime finish, this genuine aluminum hood is light and built for heat extraction. 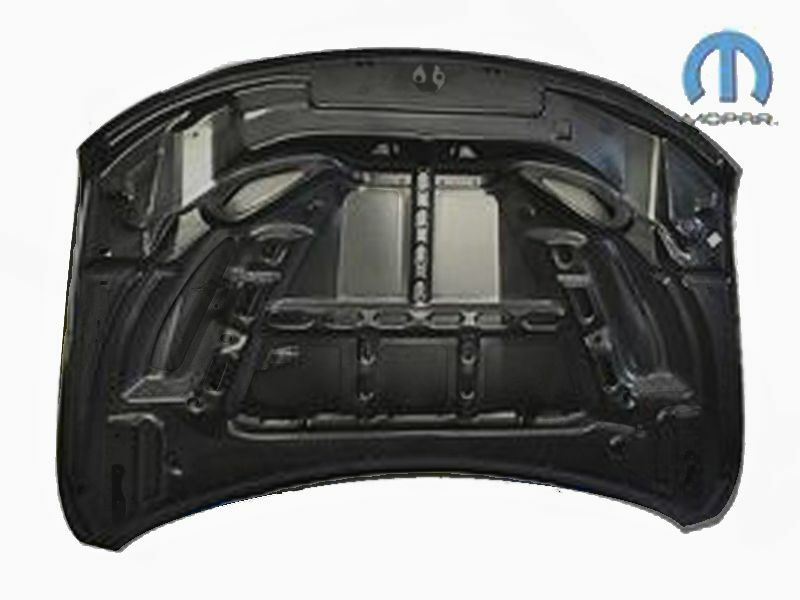 Include the heat insulation shield for a complete kit. 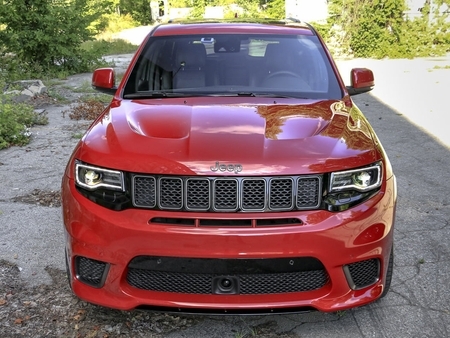 A super light, heat extraction hood, this is a warranted hood by Mopar. 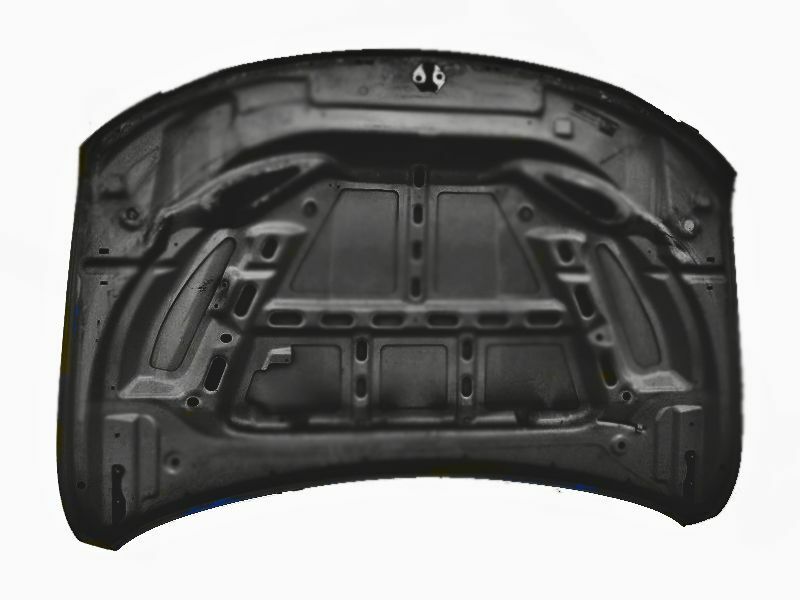 It is made of metal, not fiberglass, so prep work is done in less time. This hood is e-coated and ready for paint. 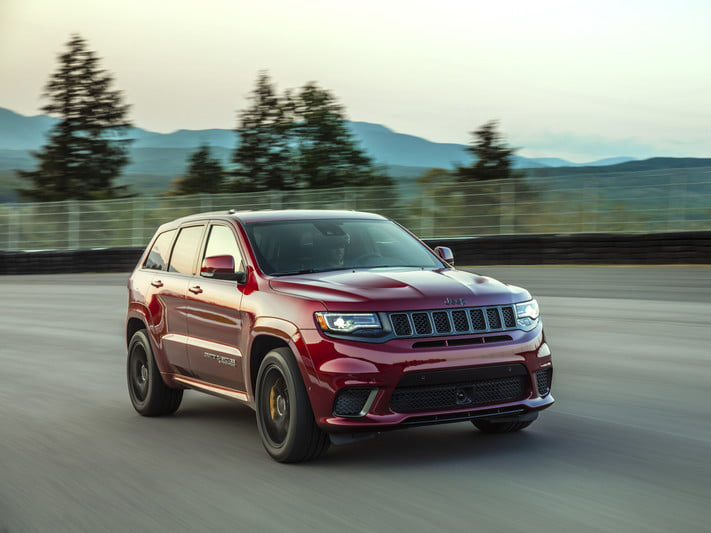 The JEEP SRT Trackhawk is known as the fastest production SUV on the road today and now is available to order and ready to deliver.